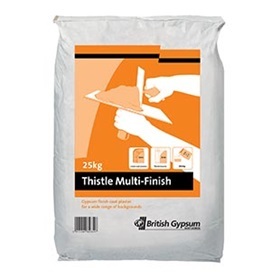 Plastering jobs can be nightmares if you don’t have the right supplies at your disposal. Poor quality plaster can lead to cracks forming and weaknesses in structure that end up making rooms look less attractive. This is why the team at CNC has dedicated itself to sourcing only the highest quality plasters and adhesives to ensure that all of your jobs are completed to the highest standards. Endurance, reliability and aesthetic appeal have all been taken into account, leading to the creation of a range that serves all of your needs.